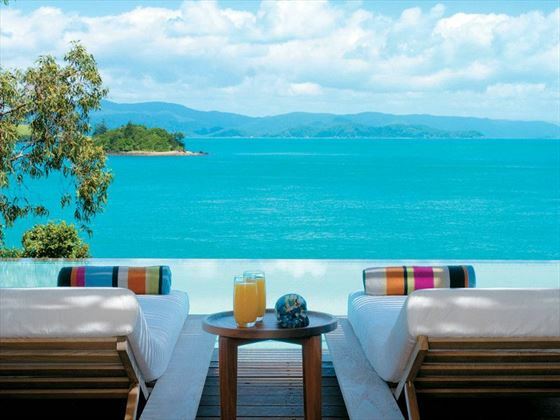 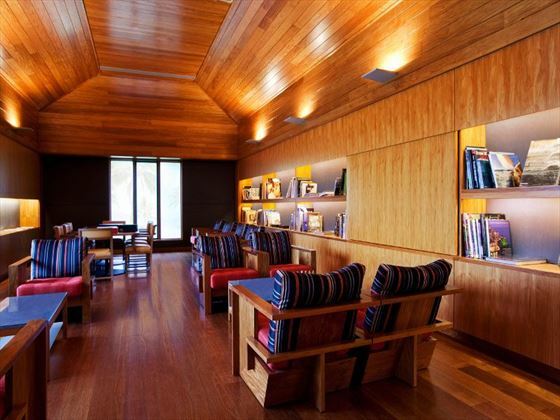 A premium resort in a sun-kissed location, qualia is an inimitable and relaxing resort where VIP service is paramount. 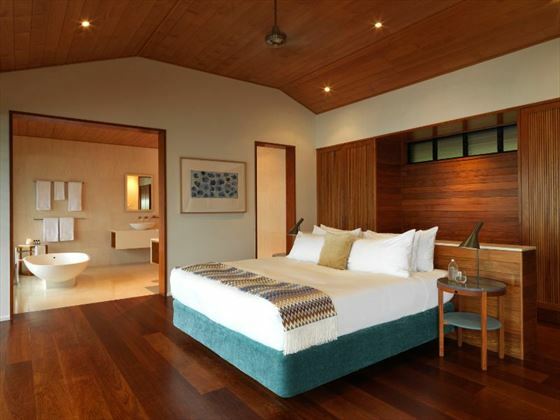 The staff here are incredibly attentive, ensuring that every moment of your stay exceeds your expectations. 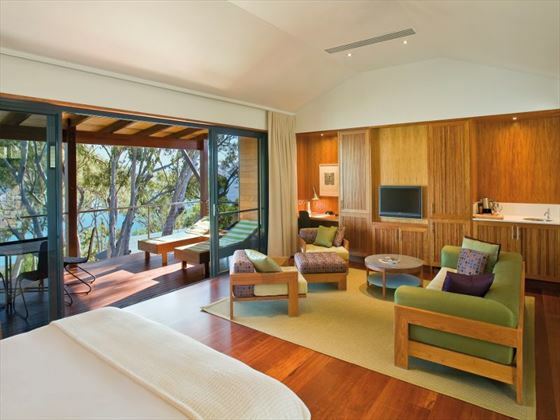 Made up of 60 pavilions, facing out to the azure waters, the accommodation is stylish and indulgent. 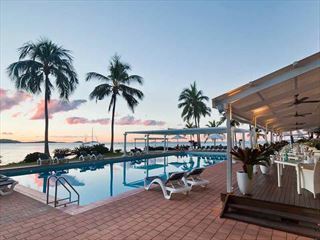 Couple this with infinity-edge pools, picturesque views and great facilities and you have all the components for a brilliant vacation in the Great Barrier Reef. 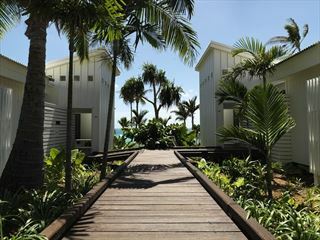 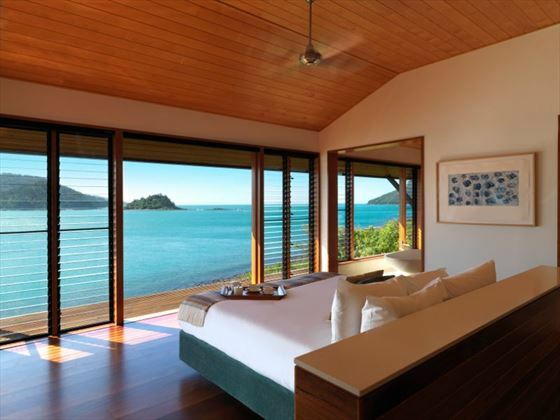 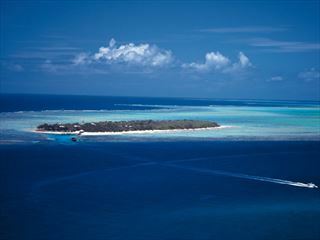 The resort is situated on the northern-most tip of Hamilton Island. 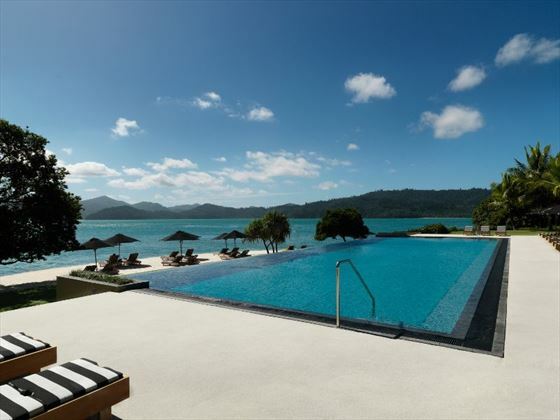 Surrounded by the beauty of the Whitsunday Islands, cruises are a great way to explore and there is also a spectacular golf course just moments away via ferry or helicopter. 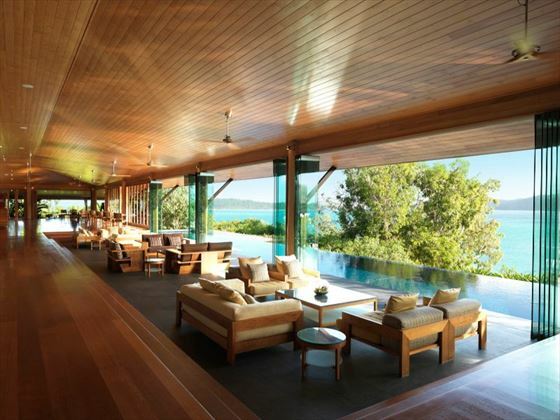 The accommodation comprises 60 water-facing pavilions. 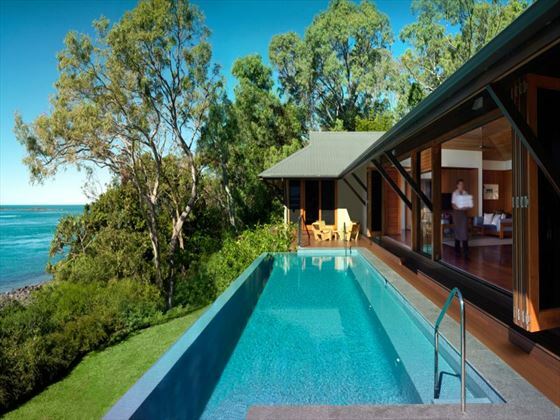 Beach House – A tranquil hideaway with an infinity-edge pool, private furnished sundeck, kitchenette, entertainment area, dining area for 10 people, living area and panoramic views of the Coral Sea and Whitsunday Islands.